We are excited to be sponsoring this event alongside our distributor, Waxie Sanitary Supply. Come visit us and learn about Bigbelly smart waste management solutions for your downtown district, BID, and community at the Waxie table on April 10th. Cities across the world are becoming "smarter," integrating technologies that communicate via the Internet of Things (IoT). What's on the horizon? And, what is a district's role in a burgeoning network of kiosks, cameras, trash compactors, scooters, automated vehicles and more? Will you be at the IDA Operations & Security Summit in Phoenix? We would love to meet you there! 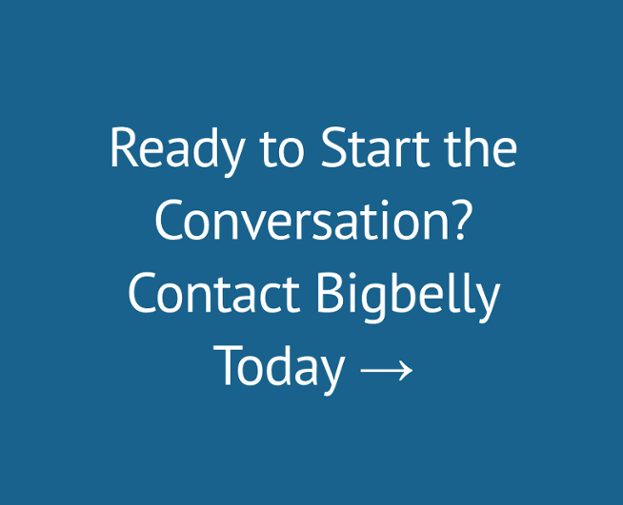 Contact us if you would like to schedule a meeting at the conference to discuss how to leverage Bigbelly in your district.